Our vision at Heritage Academy is to see the lives of our students transformed. We envision our students to be excellence-driven in achieving success to their full potential. 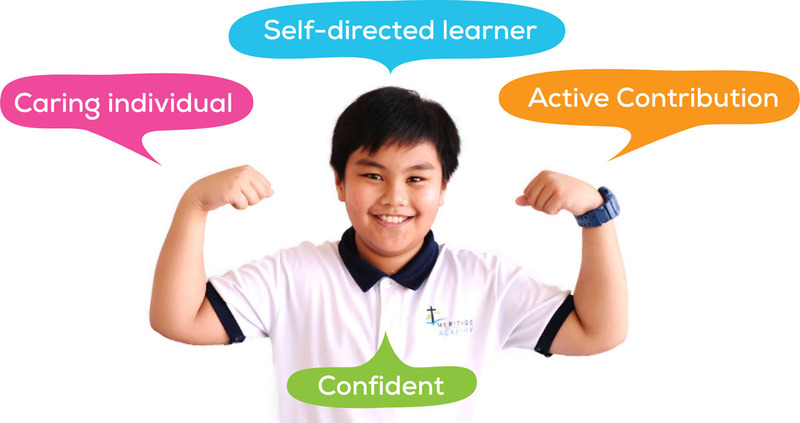 We train students to be independent learners by developing positive qualities, instilling a passion for learning, and inspiring them to always strive for excellence. We hope that each student will be a self-directed learner, a confident and caring individual who is actively contributing to the community. Our staff strive to exemplify the culture that we seek to teach the students. 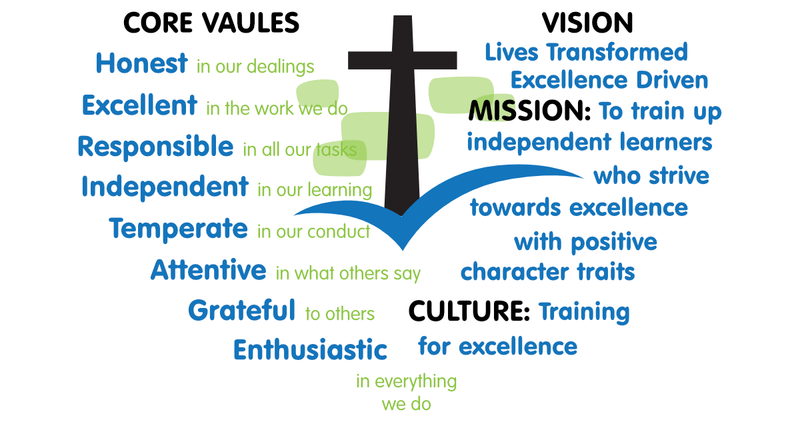 We believe in living out our core values, challenging students to do the same as we put forth our best in all we do.